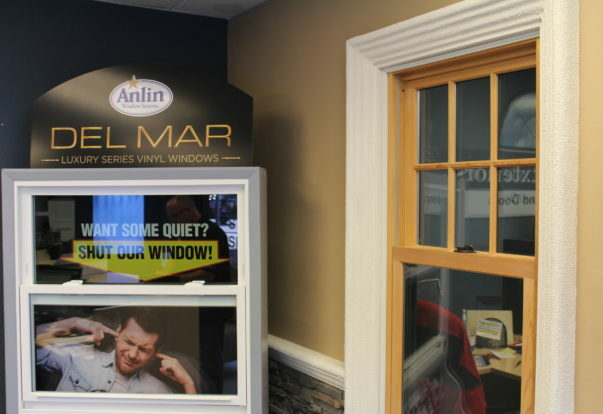 WALNUT CREEK — Host, Sarah Rutan: To make the most of your window replacement project, it’s helpful to learn about the various steps involved. Today we’re in Walnut Creek with Diamond Certified Expert Contributor Tim Toupin of Toupin Construction Corporation to get a firsthand glimpse at the process. PLEASANTON — Host, Sarah Rutan: When replacing your home’s windows, consider upgrading to a glass product that offers maximum sound suppression. Today we’re in Pleasanton with Diamond Certified Expert Contributor Kevin Gundry of Custom Exteriors to learn more. 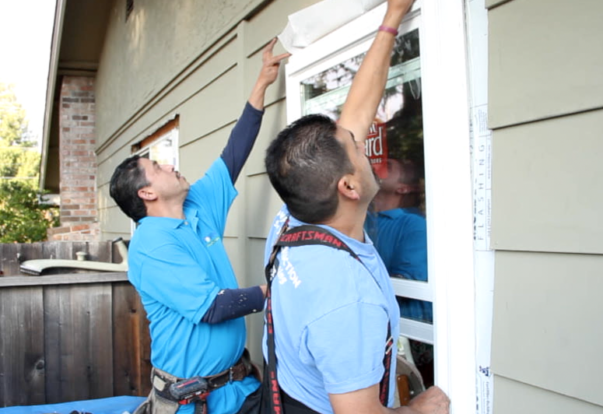 PLEASANTON — These days, double-pane glass is standard for new windows. That’s why, when a homeowner replaces their old, single-pane windows with new, double-pane ones, they assume they’re getting the best technology available. However, these homeowners don’t realize that all window glass is not alike. A lot of today’s windows come with single-strength, 1/16-inch glass panes, which is the minimum thickness available. To get more value for your new windows, you should consider upgrading to thicker glass. A good option is to combine one double-strength glass pane and one triple-strength glass pane. PLEASANTON — Host, Sarah Rutan: When choosing a contractor to replace your home’s windows, there’s one aspect you don’t want to overlook. Today we’re in Pleasanton with Diamond Certified Expert Contributor Jeff Kendall of Custom Exteriors to learn more. 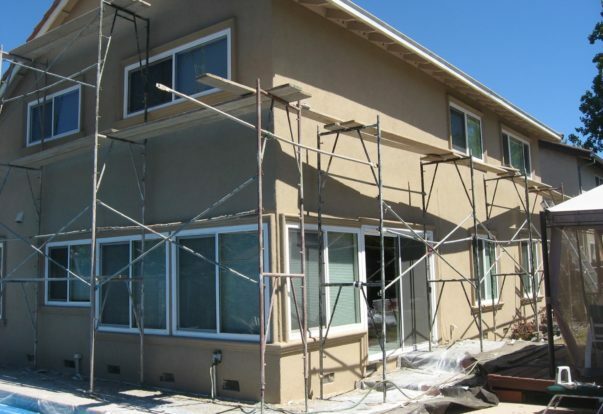 PLEASANTON — Before hiring a contractor to replace your home’s windows, siding or stucco, make sure they’re willing and able to handle building permits. The permitting process for exterior renovations can be quite daunting—there are Title 24 questions, floor plan questions, material questions, etc. That’s why it’s crucial to choose a company with the experience to fulfill all requirements needed to obtain a permit for your project. PLEASANTON — Host, Sarah Rutan: When choosing new windows for your home, it’s important to learn about the different options available. Today we’re in Pleasanton with Diamond Certified Expert Contributor Grayeagle Porter of Custom Exteriors to learn about three popular choices.